She's the girl we're all trying to raise money for so she can enjoy what our 5 year olds take for granted, splashing about in the rockpools and swimming in a pool.. Angel Sutton was on Paddy In The Morning this morning! Click the play button to hear it! 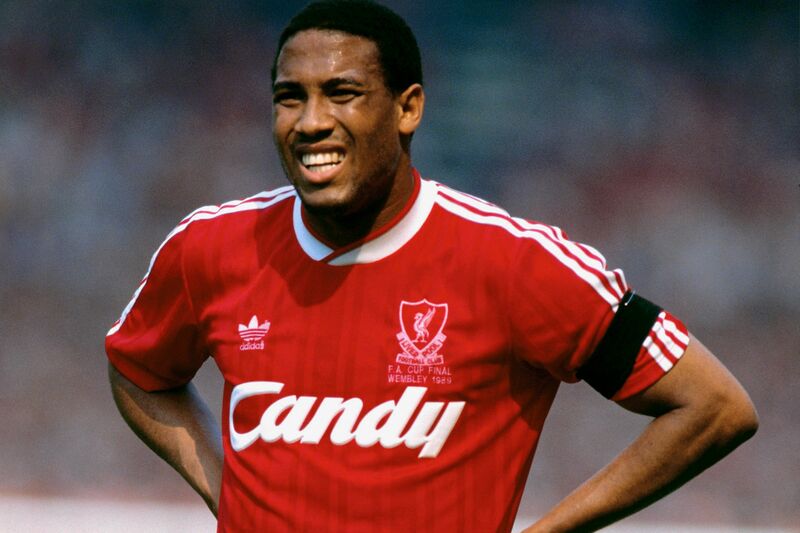 Football legend John Barnes joined me on Wednesday morning to talk England in the World Cup and Liverpool's amazing season! Click the play buttons below to hear our chat! Our very own Emma Smith from Yorkshire Coast Radio's Sales Team is cycling an incredible 200 miles in the Mayor's Ride The Bos (Borough Of Scarborough) cycle ride from 15th-18th May visiting every town, village and hamlet in the Borough and she's doing it ALL for Legs For Angel! Listen to Emma telling me more by clicking the play button below! And visit out Legs For Angel page for the latest updates and how YOU can get involved!